Paithan Mega Food Park spread over 110 acres offers integrated word class infrastructure conforming to international standards. 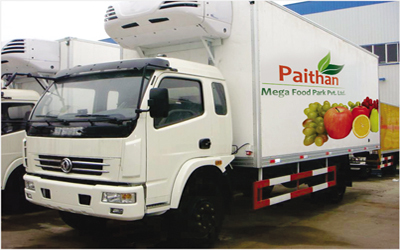 Paithan Mega Food Park is where quality, integrity and commitment to growth blend in perfect harmony. Collection centres, sorting and grading. Pre-cooling, cold storages, freezers and fruit & vegetable ripening chambers. Paithan Mega Food Park is for industries who just can't afford any interruptions; the park has many utilities and infrastructure to provide a productive and hassle-free business environment to its members. Well developed road network with storm water drainage. Adequate parking area and traffic management system. Assured power and water supply. 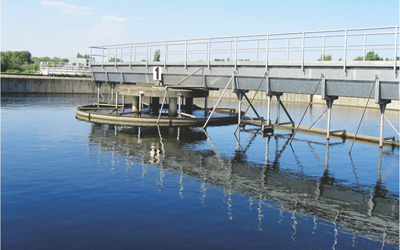 Common water treatment, solid waste and effluent treatment plant. IT and Telecommunications support system. 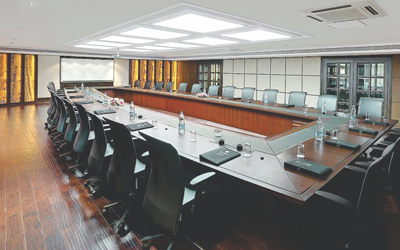 Training Centers and Conference Facilities. Recreation space and rest rooms. 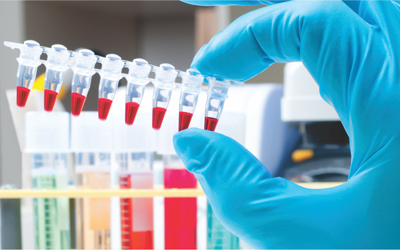 Procurement and warehouse management cell. Assured supply of agricultural produce of desired quality and quantity through linkages with 5000 farmers for value addition.